As one of the greenest cities in the world, Amsterdam screams ‘electric’ in every way. It is one of the most lively cities filled with over 1,500 bridges, beautiful canals, colourful delicate tulips, unique gabled townhouses, more bikes than people and of course a very liberal and free-spirited attitude towards life. I’m absolutely in love with this country. So much so, we are working towards moving there by 2020. It is our second time here, and I’m truly surprised at how much this city has to offer. There’s always something for everyone, whether you’re an art buff or a foodie. With the Netherlands having the highest concentration of Museums in the world, you will definitely find one that caters to your interest. Amsterdam is one of the coolest cities that has got me hooked to revel in its rich history and culture. There’s just so much to do, even after our second visit, I still find new things to see. Honestly, 3-4 days is not enough to truly see Amsterdam for what she’s worth. This city deserves more than that, but if you only have such a short amount of time, you’d want to make the best out of it. If you’re curious to visit one of the coffeeshops for the first time, the best one is at Boerejongens at Rembrantplein. They are one of the most professional coffeeshops that we’ve seen. Always ask for the freshest harvest of the day, don’t be shy to take a whiff as well! For first timers, beware of it’s potency, you’ve been warned! Marqt, the organic market is literally just across the street from Boerejorgens. If you’ve looking for something quick to eat, you can select your own ingredients and make a killer sandwich here. 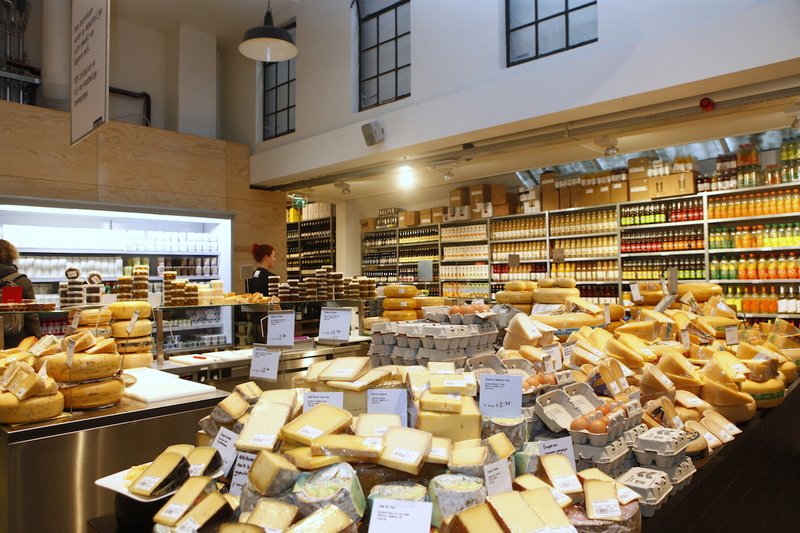 Don’t forget to browse through and take a look at their amazing selection of cheese! You can even sample them with a jam specially curated for each cheese. It’s simply cheese galore at very reasonable prices! Did you know that the canals are a Unesco World Heritage site? I strongly recommend that you explore the city by boat and cruise around for scenic views while watching the city transform at night. Share with me some of your best moments in Amsterdam! Lovely photos. Small note note on Matq – they don’t accept cash. I made the embarrassing mistake on my first visit. For organic I like Eko Plaza as well – especially for fruit and vege. 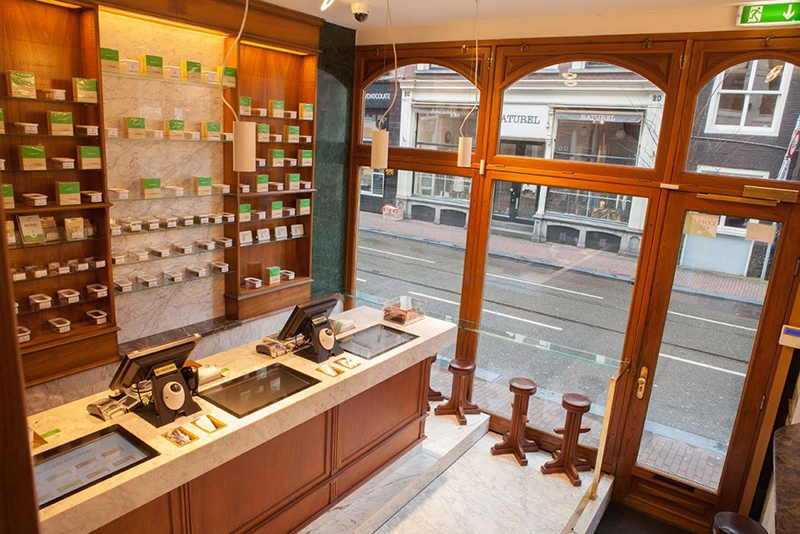 I frequent the Waterlooplein store. Best of luck with your goal – Amsterdam’s a great place to live.